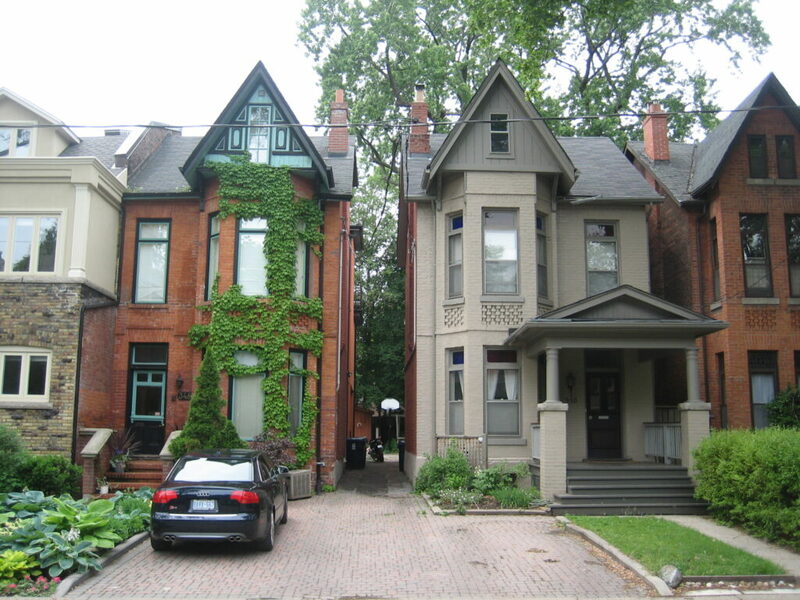 One of the oldest and sought out neighbourhoods in the very heart of Toronto just outside of the downtown core. The area stretches from Bloor St., North to Dupont St., West from Avenue Road to Bathurst. 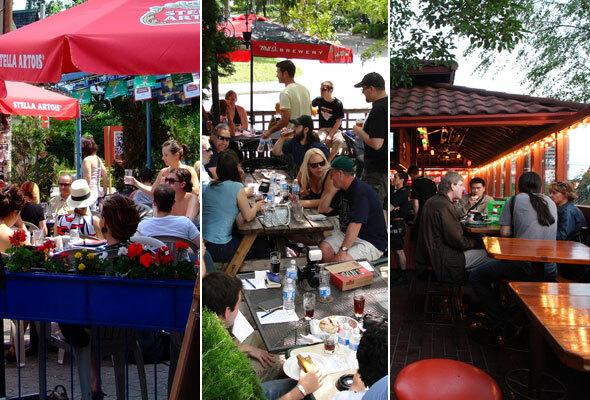 This historical community is recognized for being a small, culturally diverse neighbourhood, bordering the University of Toronto and boasting a wide variety of restaurants and shops that create a vibrant and exciting atmosphere all year round. 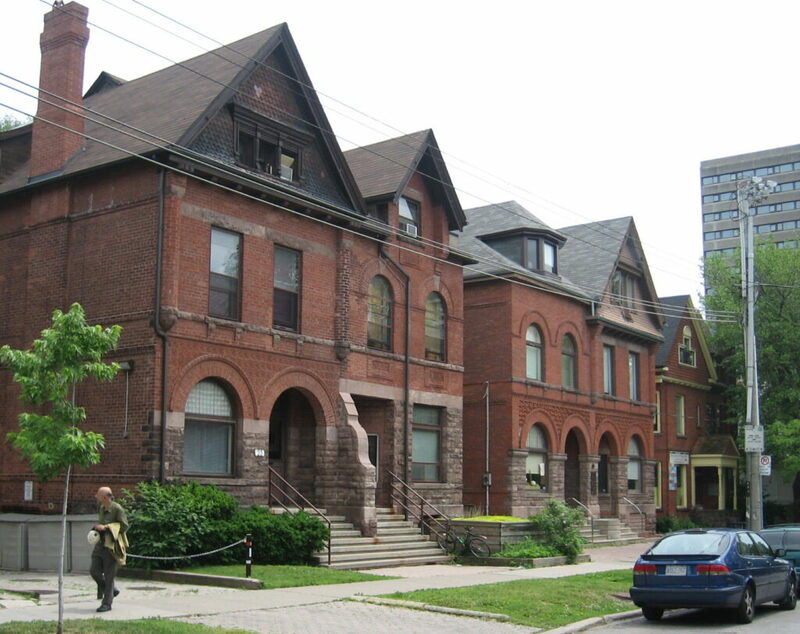 Broken up into two areas, East and West, East Annex contains mostly larger homes and is designated a Heritage Conservation because of its historical background – meaning exterior structures of the properties must not be altered. West Annex housing is typically a bit on the cheaper side, with the majority of homes slightly smaller than the East, but just as admirable and popular amongst professionals.